Kinvara's first U21 team in 4 years has resulted in some fine team performances and last Saturday was no different as John Linnane's charges overcame the Clonfert challenge and head into this years SWAN LEISURE U21 B Hurling Championship quarter-final. And although this is a young Kinvara side, there is no doubting their hurling ability and committment, and they have given the seaboard club a boast ahead of a busy month of April. The early exchanges of this match did no look good for Kinvara with their Meelick-Eyrecourt opponents in full control and fully worthy of their early 0-8 to 0-4 lead. Kinvara were struggling in many positions of the field with most players coming out second best in their head to head challenges with their direct opponent. However, after 20 minutes in, the game began to turn in Kinvara's favour, and they ended up firing over 4 unanswered points to bring the game level on 0-8 to 0-8 each. Then in the closing stages of the first half, Kinvara struck for a goal and they led at the interval by 1-8 to Meelick's 0-8. The second period produced a thrilling contest that had everyone on the edge of their seats. Both sets of forwards exchanged scores and with 10 mins remaining, the scoreboard read Kinvara 2-11 to Meelick-Eyrecourt 1-12. The East Galway side were slowly crawling back, and had themselves poised to take the initiative yet again. But the next 6 minutes were the decider as Kinvara outscored their opponents by 0-4 to 0-1, and to give them a 5 point cushion. But even then, heading into the closing stages this match was on a knife-edge as Meelick searched for goals, and Kinvara defended with their lives. Both sides again swopped points and an injury time Kinvara free left the winning margin at 5 points for the seasiders. 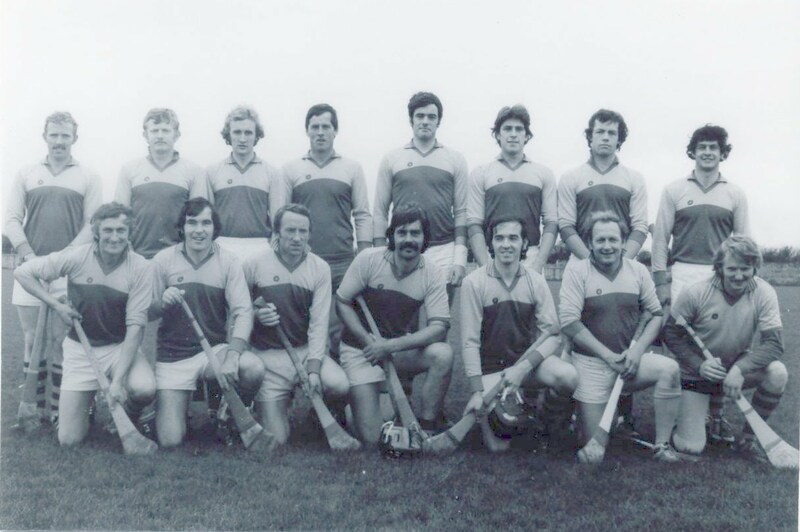 Daragh Kilkelly, Philip McNamara, Tadgh Reynolds, Stephen Bermingham, Shane Byrne, Jason O'Connor, James O'Hara, Caolan MacMahon, Niall Bermingham, Ronan Kilkelly, Neasan O'Hanrahan, Dylan O'Hanrahan, Conor Whelan, David Burke, Keith Naughten. Subs: Paddy Reid for K.Naughten, Patrick Flaherty, Tommie Kavanagh.